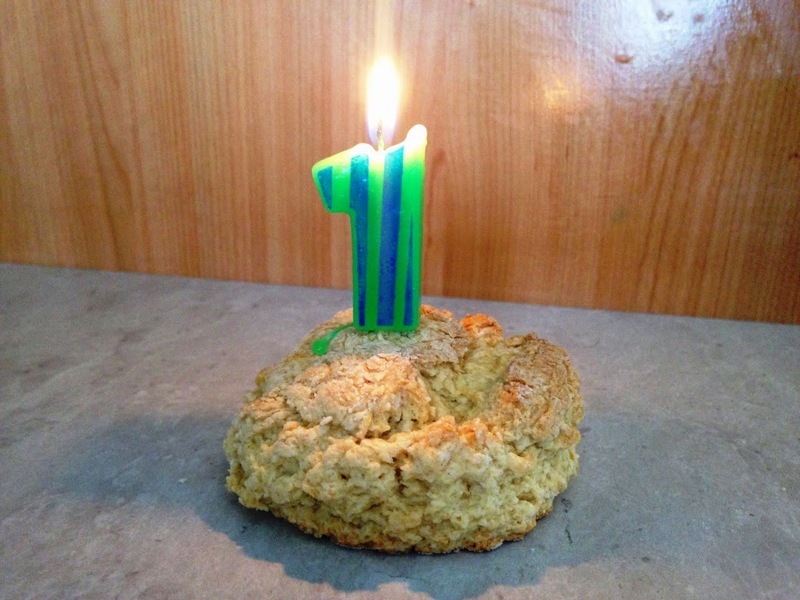 The National Trust Scone Blog is one this weekend! Happy Birthday, blog! I thought it only right to thank all of the National Trust properties that have made the past 12 months so sconetabulous. We've visited 50 properties this year in 23 counties, and we've eaten 70 scones. 4 properties had no scones but 17 - yes 17! 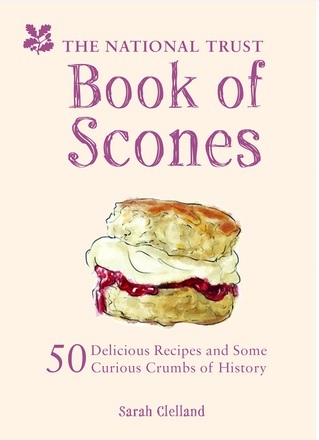 - were awarded the Scone D'Or for scone excellence! 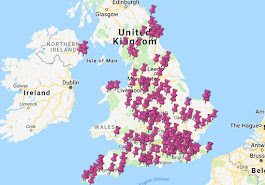 This is the tip of the iceberg, though - there are hundreds of other National Trust properties, many of which have amazing scones that we need to try. A quick bit of maths suggests that the National Trust Scone Odyssey will take around 5 years to complete but we'll soldier on in our quest. I'm going to end by thanking all the sconepals that have tweeted and Facebooked and everything else this year - you're all sconetabulous.